Practising punctuation and capitalization? These worksheets are just what you need for your lessons! Add the correct punctuation and capital letters to the sentences in the worksheets - and you will be word perfect in no time! Correct punctuation helps make writing easier to understand. It tells us when to take a breath, or highlights the importance of someone or something. Children usually begin writing without using any punctuation at all! As they get older, it helps to practice what to use, and when to use it. 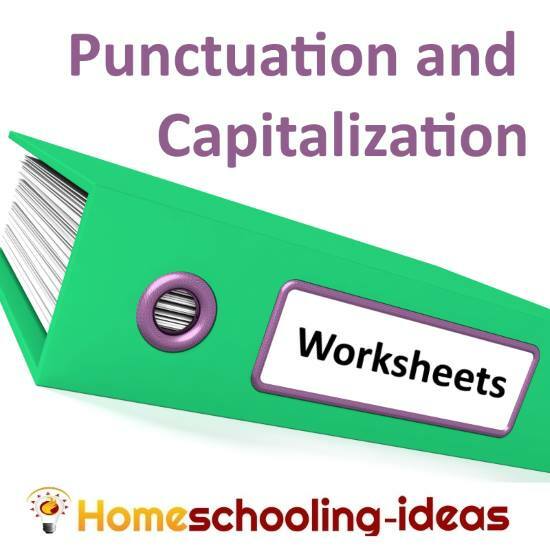 Here are some punctuation exercises and worksheets you may find useful from other sites. I cannot control their content, so if you find a link that is offensive, please let me know so I can remove it. These links will open in a new tab. What is the point punctuation practice. 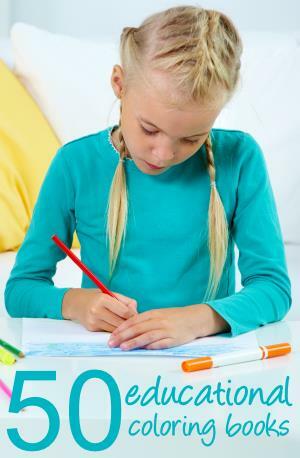 I hope you enjoy using these worksheets in your home school..
Lots of tips and creative ways to cover homeschool writing. Find the best free homeschooling worksheets.